Why Ultimate You Fitness Southbank? Ultimate You Fitness is Andy Anderson's and Andrea Hui’s revolutionary concept which is a game-changer for health and fitness. With a wealth of expertise in the health and fitness industry and our revolutionary 3 Pillars Health philosophy, our exceptional professionals can help you uncover a better you. Discover a better you now at Ultimate You Fitness Southbank – Because we know there’s a better you. Ultimate You Fitness is a revolutionary health and fitness center that aims to positively impact the health of people and provide the community with the education, expertise and support needed for self-development. Our Southbank gym is highlighted by our indoor bootcamp functional area where members can get used to a new breed of group classes that people of all ages, genders and experience will enjoy. Check out our Spin TRX class, Kickboxing and Boxing, MMA, TRX Core and Kettlebell Blast, Power Stretch and lots more. We also provide a personal Southbank gym area which is fully equipped for strength training. Other services include massage, on-site Healthy Cafe and supplement store, success psychology coaching, Southbank personal training and so much more! We envision a quantum leap forward in the improvement of the health status of Australia and are on a mission to re-define the perspective on optimum health. Ultimate You Fitness - Because we know there's a better you. Our Southbank gym provides a personal approach to training. We source our own state of the art equipment. 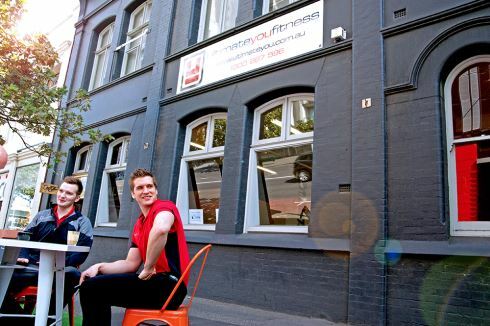 Our Southbank gym is fully equipped for strength and functional training. Dedicated 1 on 1 Southbank personal training to maximise your results. Our Southbank gym includes a state of the art cardio area. Get involved with our Southbank Kettlebell classes. Try our combat MMA, BJJ, Boxing and Kickboxing classes. Spacious Southbank spin cycle studio. Brand new breed of classes including Bootcamp, Kettlebells and more. The indoor bootcamp training environment at Ultimate You Fitness Southbank. Outdoor training indoors with our indoor grass feel. Functional and crossfit style training. The Parisian Cafe offering a range of healthy organic coffee, juices and snacks. The first Pillar of Ultimate You is re-training the mind for success. Semi-private Southbank personal training for families and groups. Raise your heart rate and fitness with our high intensity spin cycle classes. 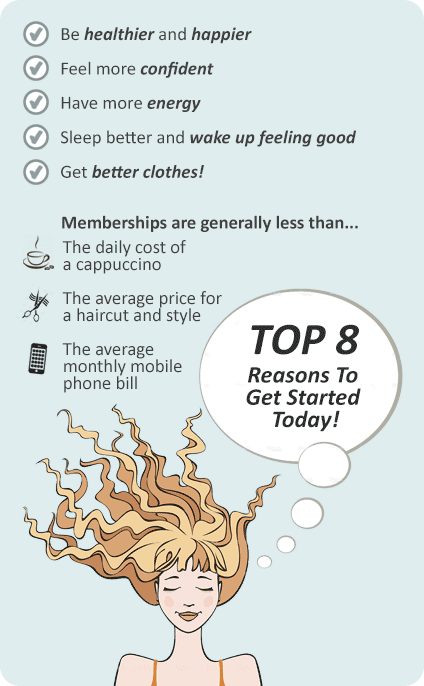 Membership at Ultimate You Fitness involves the most innovative and ground-breaking philosophy in health and fitness to help you get results. Ultimate You Fitness is able to establish a new relationship between people and their health through the 3 Pillars of Mind, Nutrition and Training. The concept of the 3 Pillars of Health stems from the understanding of Man’s most powerful tool – the Mind. Research tells us that to achieve our goals and be truly satisfied, we must first actively change our mind-set before physically working to our goal. At Ultimate You Fitness, our exceptional professionals help our clients first uncover the power of the Mind before developing the other 2 pillars of health – Nutrition and Training. With a wealth of expertise in the health and fitness industry, our Ultimate You Fitness leaders are not only specialized in the reprogramming of one’s mind-set but also in understanding individual nutritional blueprint and training needs. The 3 Pillars of Health philosophy designed by Ultimate You Fitness is created to deliver the highest value of care, taking our clients to new and outstanding levels of success.